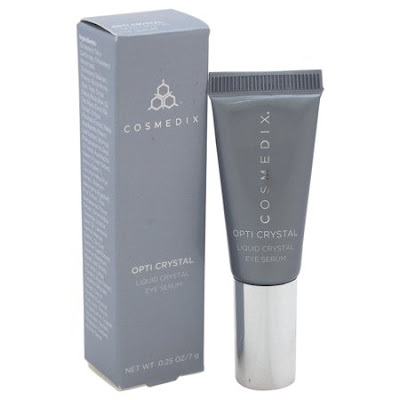 CosMedix is selecting 30 influencers who apply to participate to get a free $95 valued CosMedix Opti Crystal Serum! Good luck. Connect Facebook and fill out the form questions to apply, good luck! * US Only. Only 30 will be selected. Expires 2/8/19.